For teens Enrolling in complete, modified, classroom only or refresher training, please view the Schedules (below) to find a suitable class location, date and time. Then click on the "Enroll Now" option, enter the Session Number and follow the prompts. It's quite easy!! For teens who have completed the Classroom Portion of the State Required Course and only need to complete the Driving Portion, click "Here" and enter "BTW" into the Text Box labeled "Session Number", then follow the prompts. 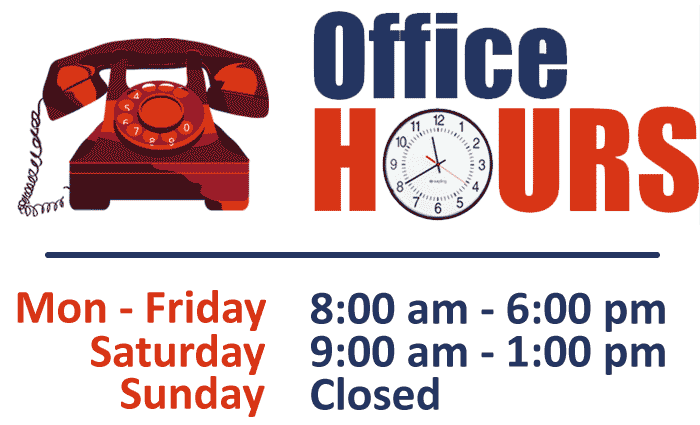 For adults 18 and older, please contact our office by phone during our normal Office Hours for more information or to schedule an appointment. Got questions? Shoot us a call!